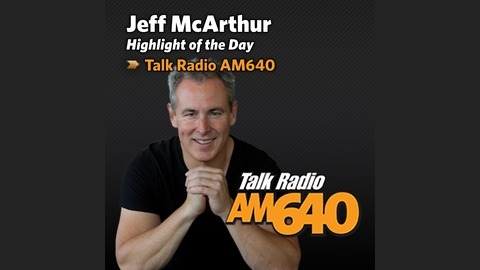 Jeff McArthur has been a radio host for the past 20 years engaging, entertaining and informing audiences on both music-focused morning shows and talk radio stations. Not many hosts can lay claim to nailing the intro to “Staying Alive” and doing a sit down one on one with the Prime Minister – on the same day, but Jeff can! 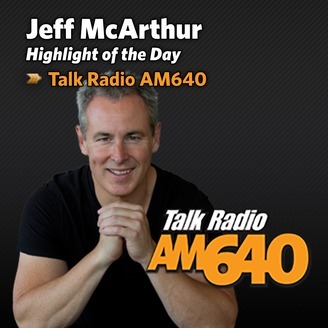 With a background in journalism – he got his Masters in Journalism from Western University – Jeff has a passion for current affairs and an understanding of what listeners care about.